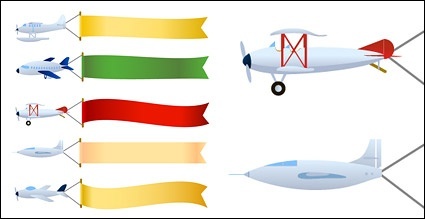 Which is required to operate an aircraft towing an advertising banner? Approval from ATC to operate in Class E airspace. A safety link at each end of the towline which has a breaking strength not less than 80 percent of the aircraft's gross weight. A certificate of waiver issued by the Administrator.